Find a vacation home to rent in Lærdal Municipality from our list of vacation rental properties. Campaya has over 3 vacation homes available in Lærdal Municipality, which give you the possibility to locate a unique accommodation in Lærdal Municipality which completes your check-list in search for the perfect self catering vacation apartments in Lærdal Municipality or vacation villas in Lærdal Municipality. Welcome to Gramstølen which is approximately 15 km from Filefjell. You can go to this beautiful area in summer and winter. 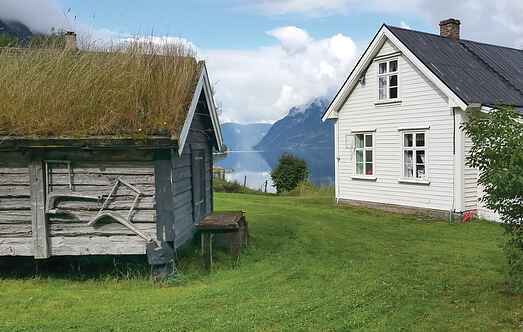 This cosy holiday home is located on a farm in the Sognefjord. It offers beautiful views of the fjord and the mountains. Welcome to this nice and cosy holiday house. 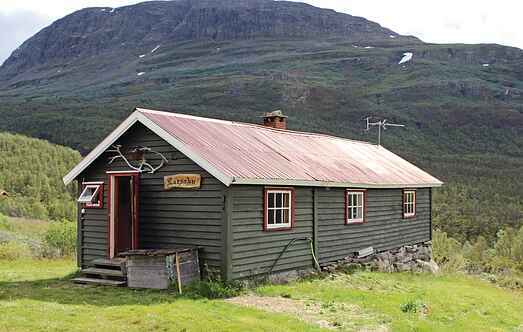 The house is located in a beautiful mountainous area between Årdal i Sogn and Tyin. In winter you have to park your car ca. Welcome to Gramstølen which is approximately 15 km from Filefjell. You can be in this beautiful area in both summer and winter.